TCTTAC is the result of a NYC DOHMH partnership with the Center for Practice Innovations (CPI) at Columbia Psychiatry and the Research Foundation for Mental Hygiene, Inc., at the New York State Psychiatric Institute, and Jill Williams, MD from Rutgers University’s Robert Wood Johnson Medical School (RWJMS). CPI delivers a wide array of training to increase the competencies of New York’s behavioral health workforce, and implementation supports to ensure the successful application of that training within agencies and organizations. Dr. Williams is the Director of the Division of Addiction Psychiatry at RWJMS, and a known expert in treatment of tobacco use disorder for individuals with mental health and/or substance use disorders. 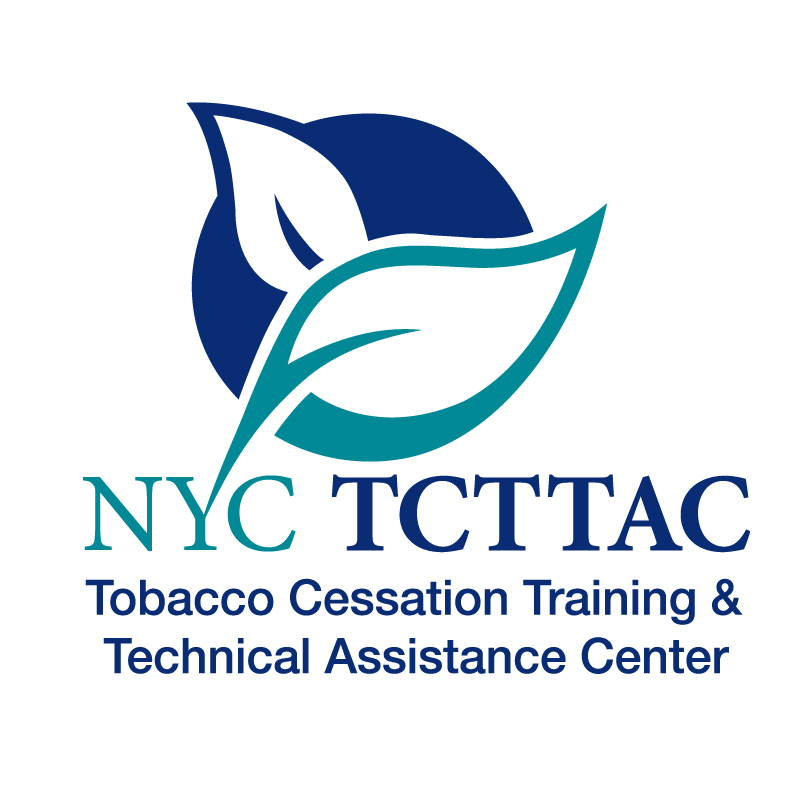 NYC Treats Tobacco (NYCTT), a program funded by the NY State Department of Health Bureau of Tobacco Control, works with New York City medical and behavioral health care organizations, particularly those serving patient populations with socio-economic and psychosocial difficulties. NYCTT’s goal is to implement policies and system changes that ensure that all clients are routinely screened for tobacco use and all tobacco users and offered evidence-based treatment for tobacco use.